Standing only. 27 stairs up to venue. 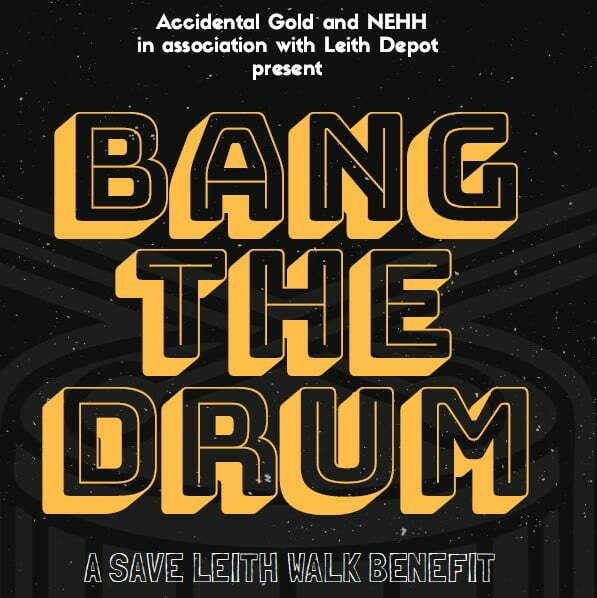 Bang The Drum is a big fundraising party to help support Save Leith Walk – a community action group fighting unwanted demolition and development on Leith Walk and its surrounding areas. This night has a fantastic line up of local heavyweights – many of whom are no strangers to the Depot – who are going to help make a big ol’ pile of noise in support of this great cause and will have plenty of opportunities to learn more about SLW and Leith Depot too. The group are currently focused on stopping the development of another enormous and unnecessary student flat complex at Stead’s Place which would involve the demolition of Leith Depot, one of Edinburgh’s most popular grassroots venues, among other beloved local businesses. Edinburgh has a poor track record for venue closures among other questionable decisions, so while the window for formal objections to the plans is now closed, this is our chance to support the independent efforts to preserve a local community, save an historic building and show our love for Edinburgh’s fantastic music scene – something that will never die as long as we all hold on! Modern Studies are a chamber pop band from Glasgow-via-Yorkshire. 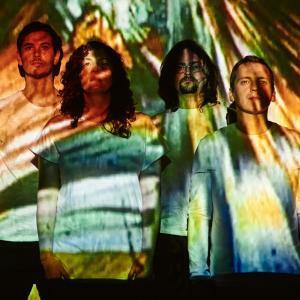 Their quietly experimental landscape songs are played on analogue synths, cello, double bass, drums, guitars, a wine-glass orchestra and, at the creaking centre of things, a Victorian pedal harmonium. 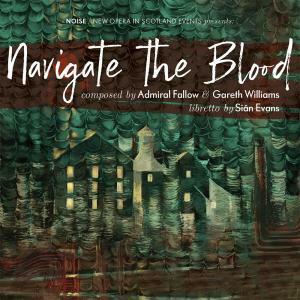 A new opera by indie folk-rock band Admiral Fallow and Gareth Williams. The opera is set in the world of whisky and gin manufacturing and will be touring distilleries throughout Scotland from 02 November until 25 November.